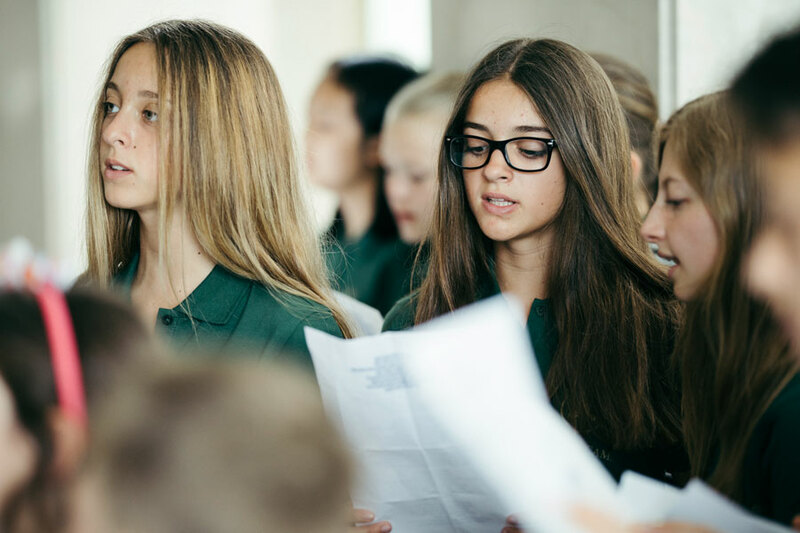 Swiss international boarding school Institut auf dem Rosenberg provides a range of summer courses aimed at providing language lessons as well as the chance to discover and learn new skills. Fun activities and sports as well as an introduction to life at a traditional Swiss boarding school round up the overall camp experience. 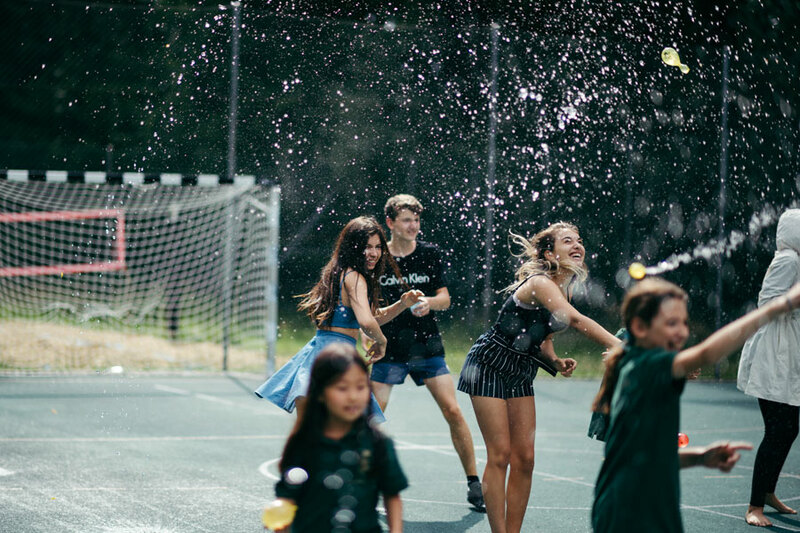 The location of Rosenberg allows campers to take part in various exciting summer activities including swimming (both in pools and lakes), mountain hikes or gondola rides, husky farm visits and water slide parks. Weekends are dedicated to longer daytrips and excursions; they include both outdoor survival skills courses as well as interactive art and culture appreciation visits to world famous Swiss centres such as Geneva, Lucerne, Basel and Zurich. Programs exploring the spectacular Swiss nature further enriches the Rosenberg summer experience. 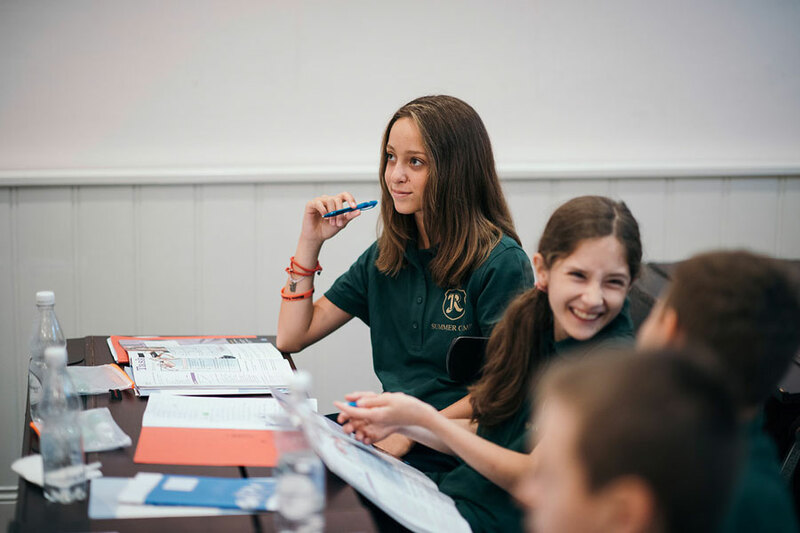 The summer school courses as well as the Rosenberg experience are an integral part of the boarding school and promote high standards of personal achievement, conduct and community spirit. Institut auf dem Rosenberg is one of Switzerland’s oldest and most traditional boarding schools and has a long established reputation for welcoming and educating international students. 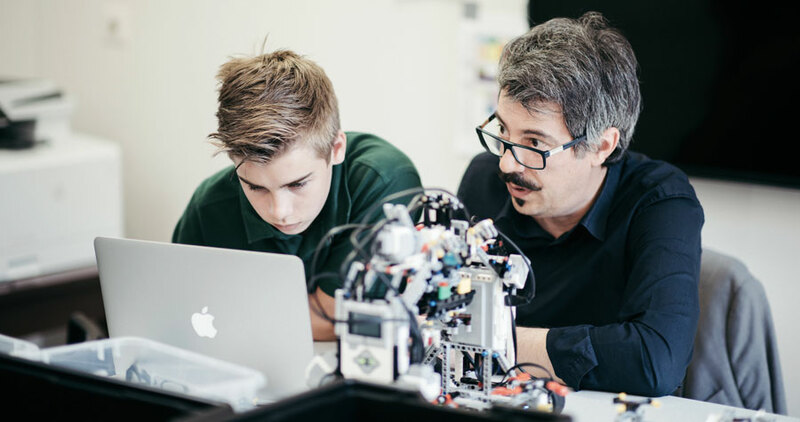 The educational experience provided during the Switzerland summer camps as well as the experience courses complements the child's teaching and learning at home. The summer and experience courses offer new learning opportunities through exciting projects, educational visits, option courses and activities all designed to challenge and extend personal development and language competence.